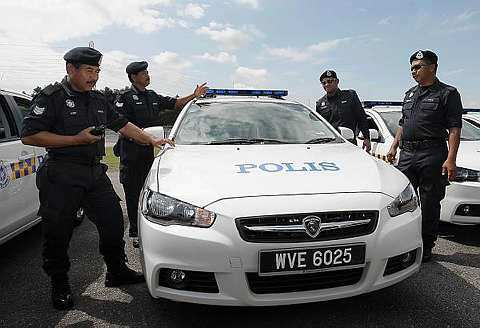 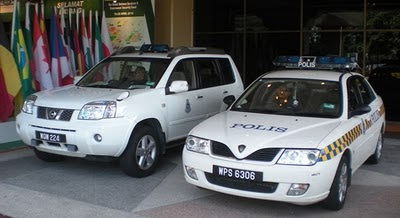 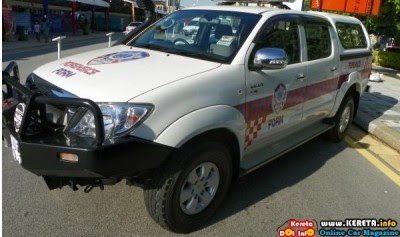 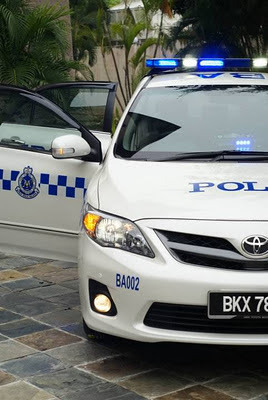 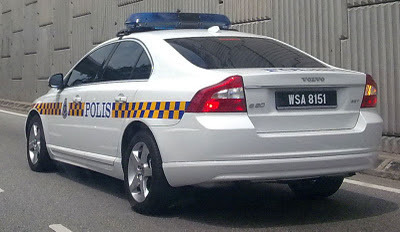 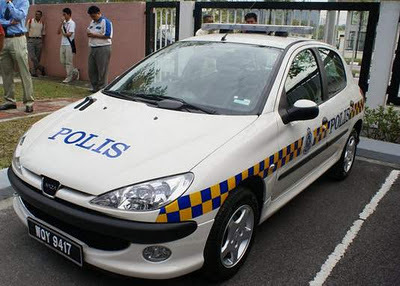 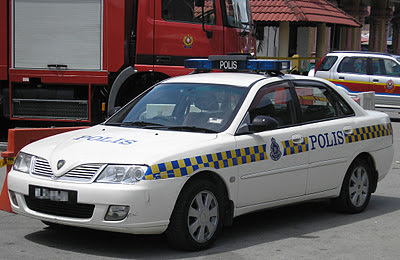 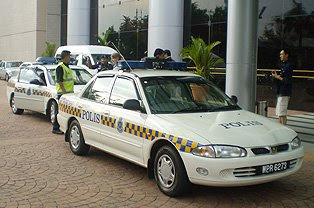 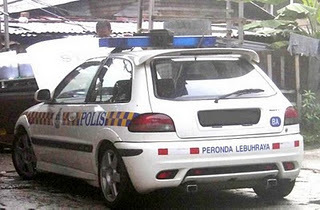 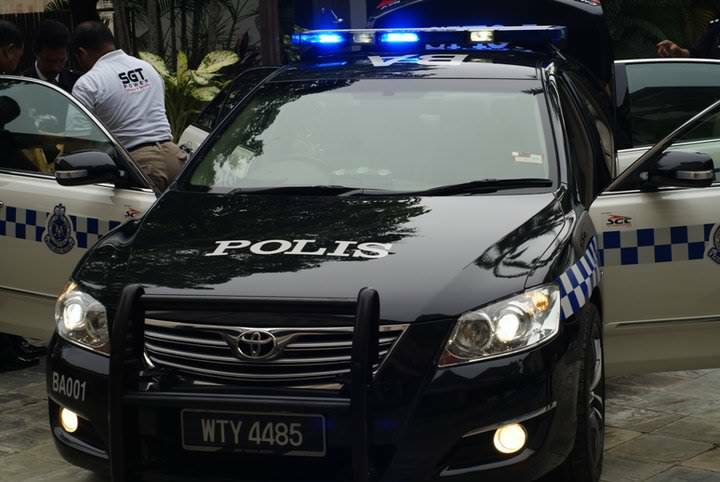 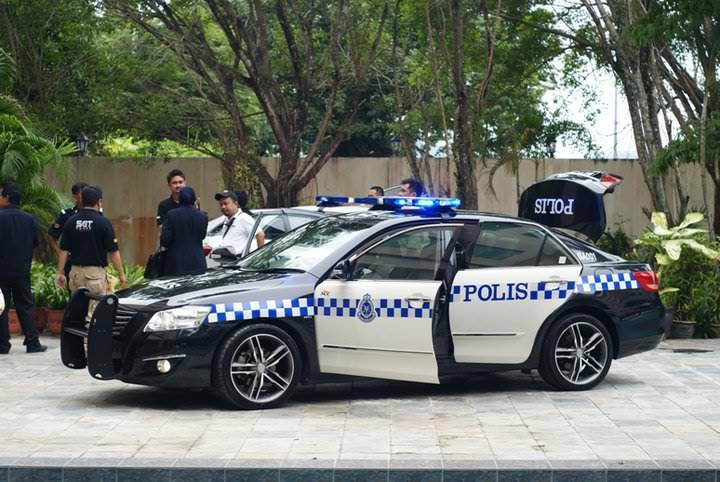 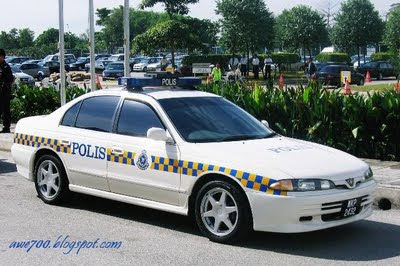 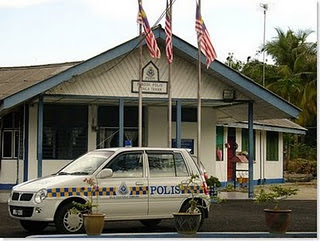 Lets take a look Royal Malaysia Police Vehicle. 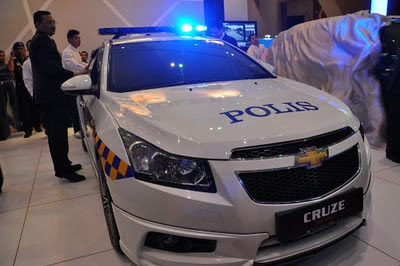 THIS IS FOR POLICE PATROL CAR, POLICE MOTORCYCLE COMING SOON..
Offering low payment as well as investment plans to its customers. 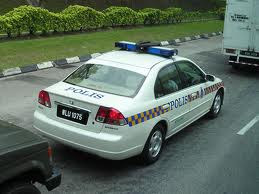 Etrade login You could choose to major on investing and trading.